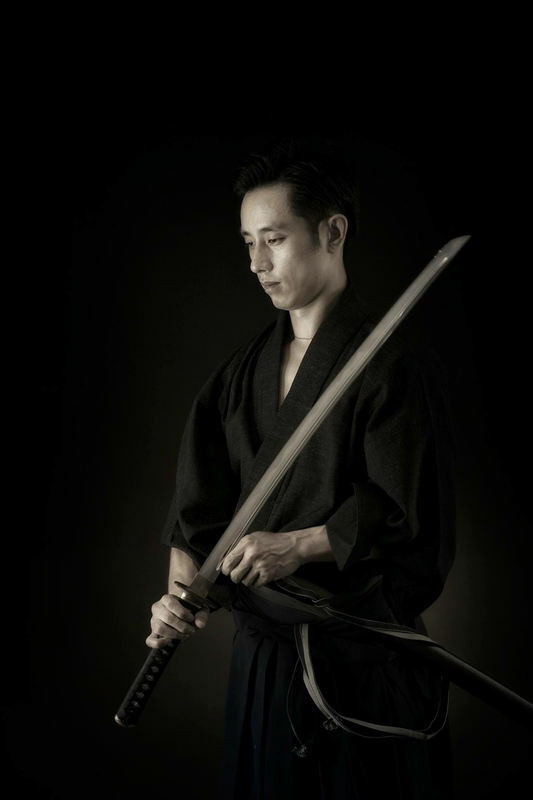 Kaz Kobayashi (LEAD) ​has been working as an actor, performer, and martial arts instructor specialized in Japanese sword combat in Japan. He has been developed his artistic career in Tokyo Japan, has been appearing major TV shows, Films, and Theatre. The credits include Time Scoop Hunter: Season 4.5.6.7 (NHK TV), Samurai X (Warner Bros.) , Time Scoop Hunter (P.I.C.S, Film), Ichigo Ichie, Mirai e tumugu (Tsumugi Japan​). Ｈe has been learning large number of martial arts and acting method. Major credits includeＨis special skill is Japanese sword performance and Martial arts. He also has received several black belts in Martial arts. Ren Gyo Soh/ 連翹奏 is a multi-award winning New York-based theatre group led by a Japanese artist Yokko. It mainly produces her work with collaborators, such as writers, directors, choreographers, dancers, actors, designers, composers, musicians, and painters by using Butoh, Acting, Movement, Yoga, and Voice. It regularly offer workshops nationally internationally.